Innovative energy storage solutions decouple power generation from electricity consumption. That is why they are indispensable for achieving a sustainable energy supply from renewable sources – with tasks ranging from stabilizing the power grids to electric transportation. Our goal is to help companies and drivers of the global growth markets to develop and distribute technologies and business models, in addition to fostering the development of international energy storage markets. Our vision: Achieving a sustainable energy supply worldwide! 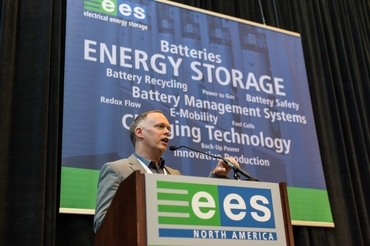 With ees (electrical energy storage), we have created a professional platform for the energy storage industry to showcase companies’ achievements and innovations, and to establish connections with new, emerging markets. 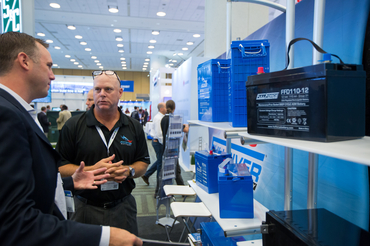 ees is the industry hotspot for suppliers, manufacturers, distributors and users of stationary and mobile electrical energy storage solutions. 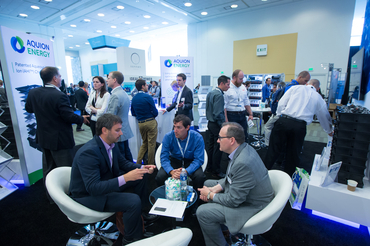 The ees exhibition and accompanying conferences are devoted to storage solutions for renewable energy, from domestic and commercial applications to large-scale storage systems for stabilizing the grids. The spotlight is also shined on topics like energy management, electric transportation and uninterruptible power supply (UPS). With ees Europe in Munich, ees North America in San Francisco, ees India in Bangalore and Mumbai, and ees South America in São Paulo, ees is represented on four continents. 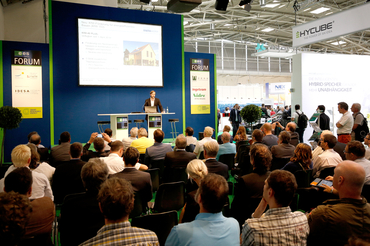 ees Europe is the continent’s largest exhibition with the greatest number of visitors for the battery and energy storage industry.